I-PHYC are pleased to report that they will be presenting at the annual PHYCONET conference in November 2018. 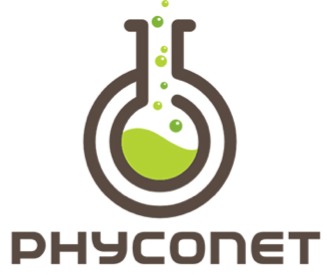 PHYCONET offers a chance for biologists, engineers and industrial partners to combine their knowledge and expertise in all areas of algae biotechnology. Dr Lucie Novoveska will be presenting the teams latest discoveries in the feasibility of using microalgae as a means of treatment for various wastewater streams. Furthermore, I-PHYCs talented lab technician Jeremy Winter will take to the exhibition stand to share the teams latest advances in their innovative algae wastewater demonstrator plant.